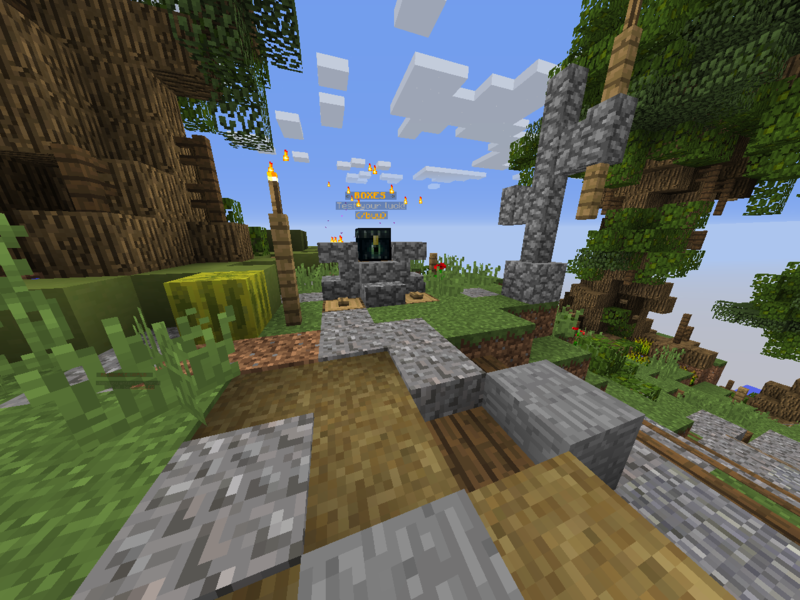 When you first arrive at spawn there is a lot to take in. Signs telling you about the server and its commands are scattered and occasional events take place to further the excitement in the area. Sometimes it's overwhelming for new players, so allow this guide to help you through your first steps in Venture Ville. It is highly recommended that you familiarise yourself with the rules as soon as possible. To view them you can type /rules and follow the link to the website. The rules page also offers a list of banned and allowed mods. 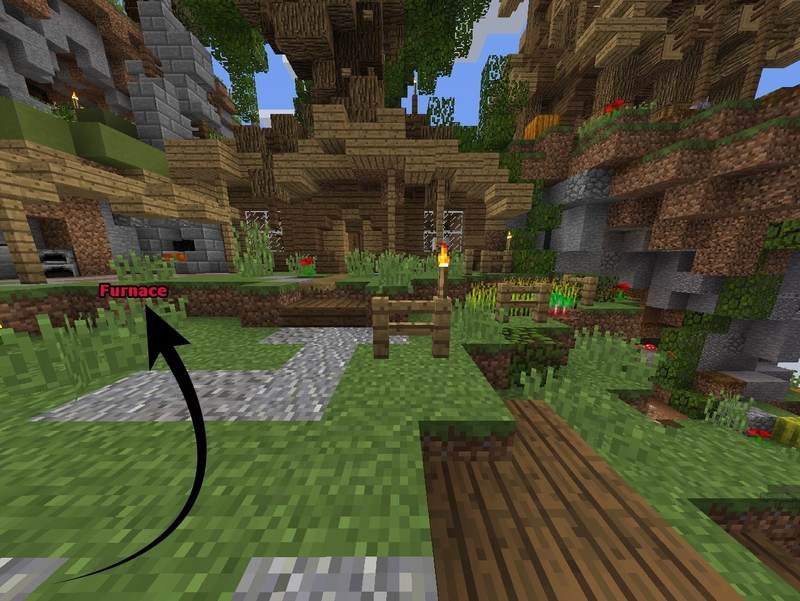 Directly behind you at spawn you can find 2 enderchests, perfect for storing things you don't want to lose while you set up your home. You will also find a portal that will take you to a random part of the classic world. The classic world is where you build your townships. 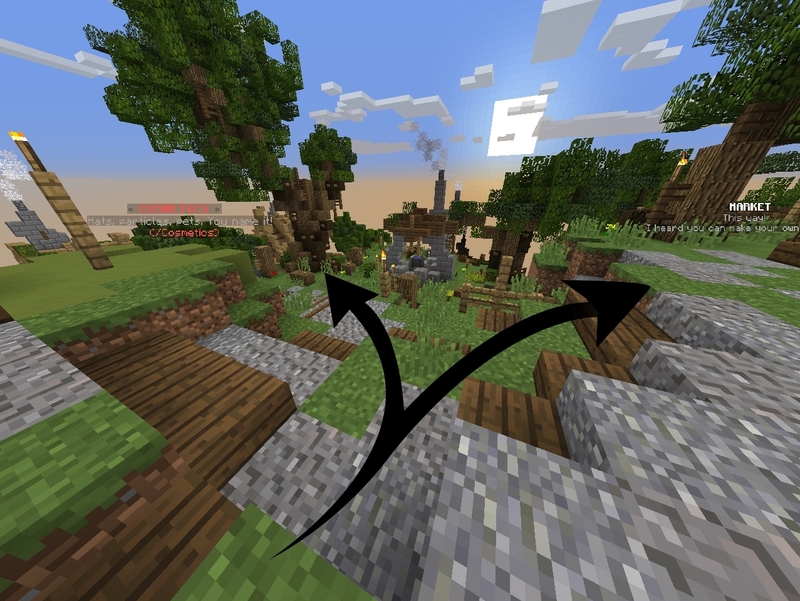 Forward and down the stairs to your right is where the Random teleport to the resource world is. This place is only for gathering resources, do NOT build your home here! This world resets regularly to ensure a steady supply for all. 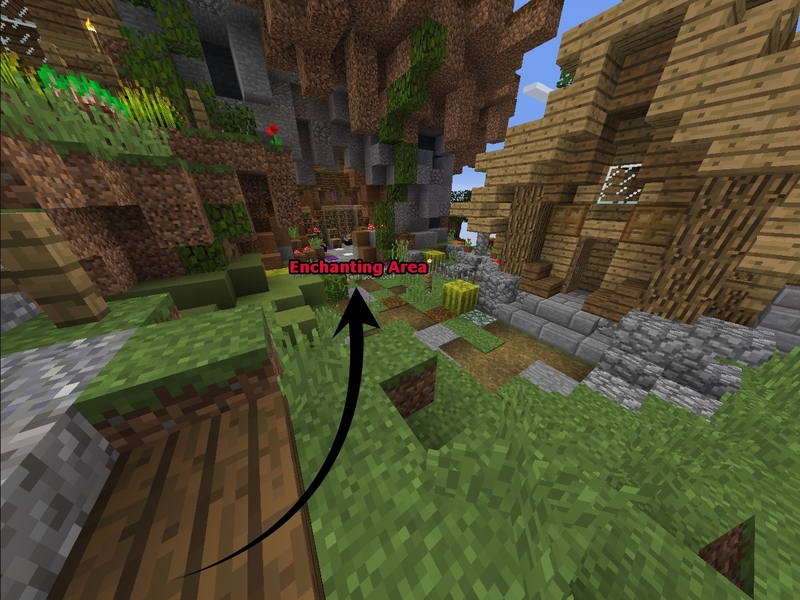 You will find the shop straight ahead of you from the spawn point. The shop sells a few important supplies and allows you to sell your goods for the servers currency. To either side of the shop are chests in which to use crate keys. The ‘Boxes Crate can be used to open Vote crates, Gambler Crates, Treasure crates and Royal Crates. Alternatively you can use the /cc GUI. 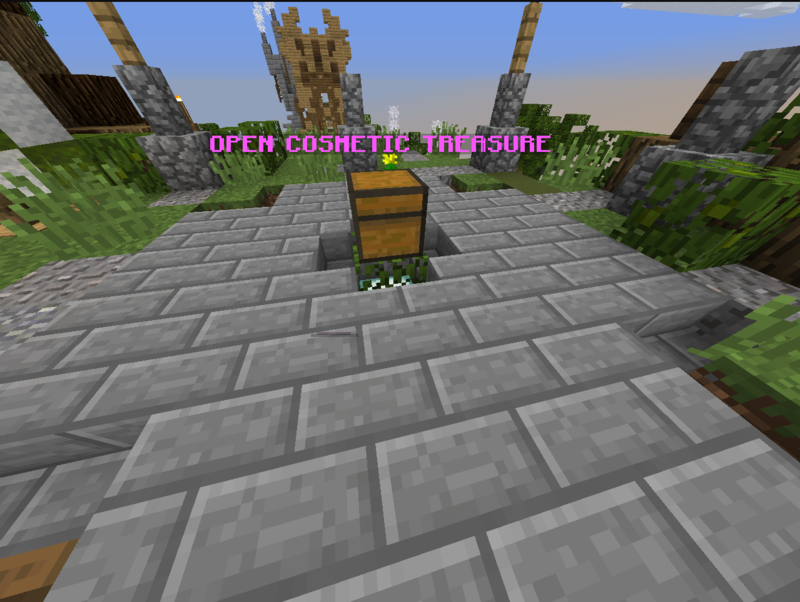 The Cosmetic Treasure box will allow you to open legendary cosmetic crates. This can give you lots of fun cosmetics to personalise your character's appearance or have fun with. Use /cosmetics to open the cosmetics GUI and see what you can win. 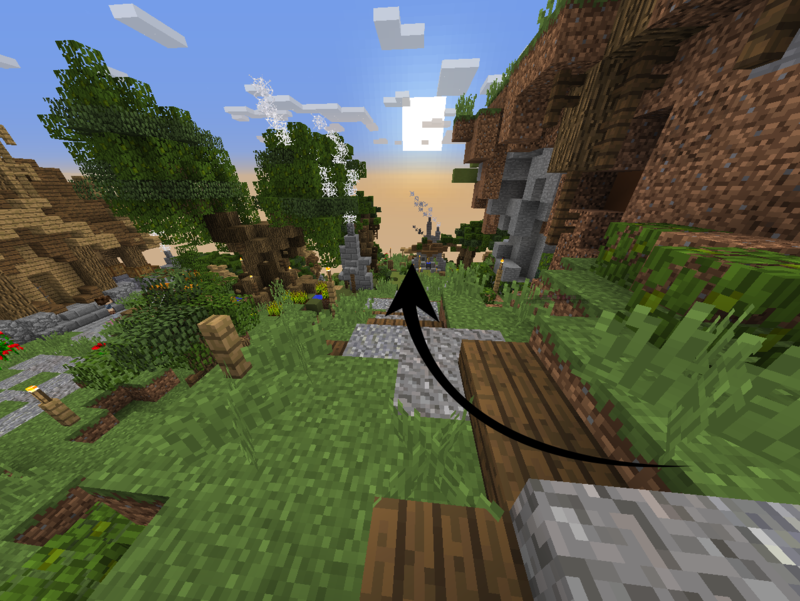 Continue past the shop and follow the gravel path/stairs and you will come to a fork in the road. 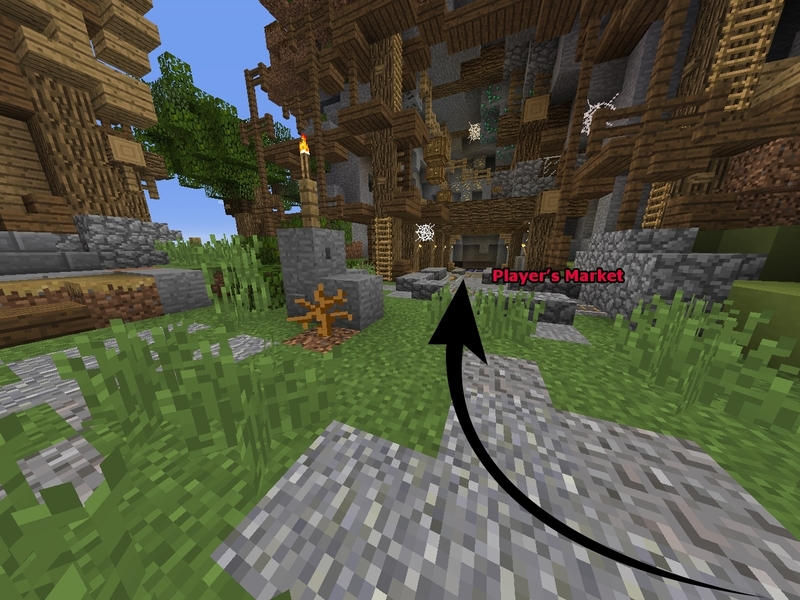 Going south will take you to the Player market portal, simply step onto the carpet and wait 3 seconds to be teleported. Heading north will lead to a small home with a furnace outside and an enchanting table in the cave next door. 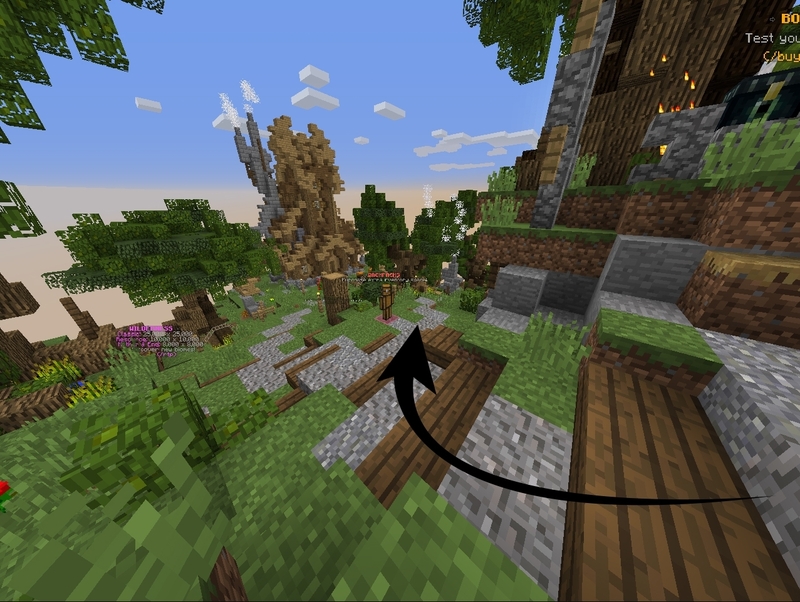 Now that you are at home on the spawn you can start to look over our plugins and features. Use /menu to open the GUI and get a feel for what we have to offer. CLicking any of the icons will give you useful info and tips on that particular feature. You will notice that we have a jobs plugin, you can join a max of three jobs to earn some money. Speaking of Money, /vote is a great way to get money and supplies on a daily basis. Give it a try right now and enjoy the anticipation of opening your crate keys, use /cc to open the Vote key GUI. Starting out will mean that you have to find a way to make money. The obvious option is to mine and sell your wares at the shop, but Venture Ville offers a few other options in addition to this. 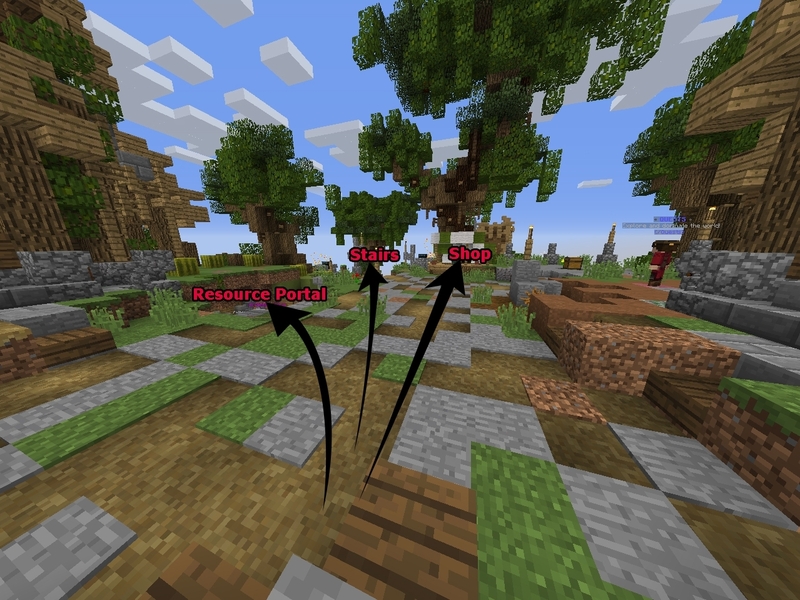 You can use /jobs to choose up to three jobs to earn additional money while you do your everyday minecraft routine. From building to crafting armour there is something to suit everyone. Use /jobs to open the jobs GUI. You can choose up to three jobs for your character. We also have a lot of quests to offer you the opportunity to complete tasks and earn money. The higher you work up your quest level, the bigger rewards you receive. As you build money you can invest in more ways to make a profit. A lot of people have grinders or automated farms to help them gain revenue when they don't feel like manually doing work. By the end game you will probably have at least one grinder, Most players invest in an Iron Golem spawner to gain iron while they sit back and relax, chatting with their friends. “It's too dangerous to go alone…’ ally with friends or make new ones by joining a town. This would also be a great time to decide on whether or not you plan to start your own town one day. Towns can be expensive but a lot of fun to build. It is highly recommended that you read our wiki entry on our townships plugin BEFORE you start a town yourself to ensure that you know the scale of the commitment you are making. You must pay your taxes everyday or you may log in to find that your town is no more. You are ready to take your first steps into this world alone, enjoy the lands of Venture Ville!